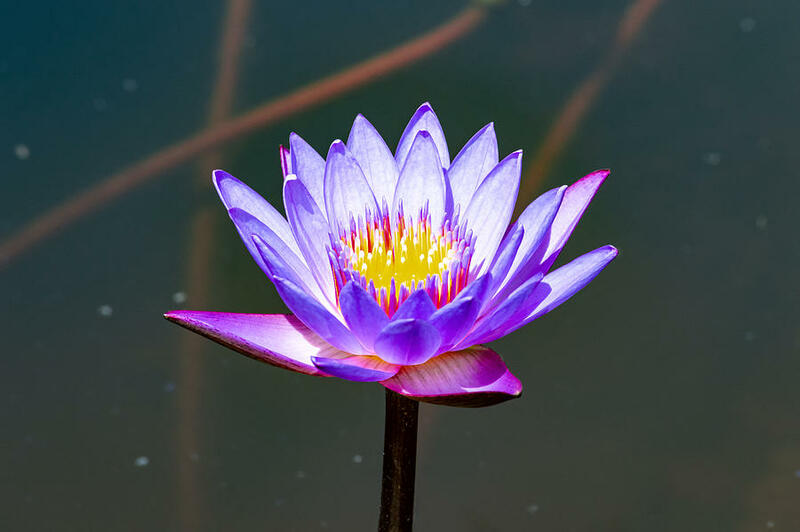 Blue Lotus Flower Flower Lotus Nature Summer Green Plant Blossom Asian Water Nature Blossom Beautif is a photograph by Sirawich Rungsimanop which was uploaded on September 2nd, 2018. There are no comments for Blue Lotus Flower Flower Lotus Nature Summer Green Plant Blossom Asian Water Nature Blossom Beautif. Click here to post the first comment.